can you avoid hell by not getting married? Discussion in 'Christian Philosophy & Ethics' started by Leon phelps, Aug 13, 2017. I understand you go to hell for cheating on your spouse. Therefore if I decided to never get legally married, would that ensure I go to heaven? I'm concerned that I am about to get married and getting married will cause me to go to hell when I cheat on my spouse? I probably have a good 60 years of life in me minimum - of "trying not to cheat" and I don't believe I can ever win that battle. "anyone who looks at a woman lustfully has already committed adultery with her in his heart. (NIV, Matthew 5:27-28)"
I will always look at women lustfully. So I feel like marriage is a trap - or there are lies in the Bible. Maybe it's possible to someone (who?) but it is not possible for me. If the Bible is taken literally, then none of our fathers (or mothers) are going to heaven. I understand you go to hell for cheating on your spouse. Therefore if I decided to never get legally married, would that ensure I go to heaven?I'm concerned that I am about to get married and getting married will cause me to go to hell when I cheat on my spouse? "anyone who looks at a woman lustfully has already committed adultery with her in his heart. (NIV, Matthew 5:27-28)"
with knowledge and intention. To "Hate" God. If you Trust God, then all your past and continuing sins are forgiven. and treat other people exactly as you would wish them to treat you. things and so avoid them in yourself. The only way to avoid eternal destruction that I know of is through Faith in Christ Jesus. You might be able to avoid hell in this life by not marrying, then again you might be missing out on something very good as well. By your post and what you write ,i say that you are going to hell right now because you have no idea what saves you. If you had Holy Spirit inside you alredy , you would know that you are saved , so listen carefully if you don't want to go to hell. 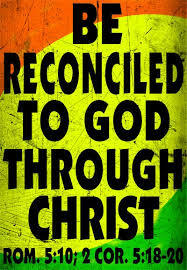 You need to be born again John 3:3 . You don't go to heaven or hell based on your good or bad works ( Ephesians 2:8-9). 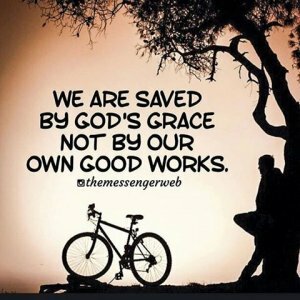 How to get saved ? Believe on the only thing that can save you from hell , Jesus Christ himself ( Acts 16:30-31). 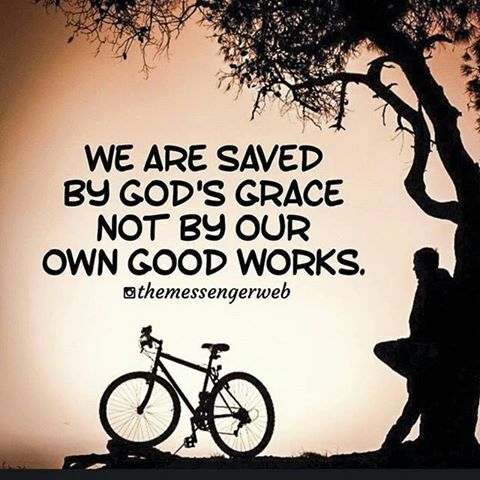 Why are you not saved untill you believe in finished job of Jesus Christ ? ( John 3:18) . Let me explain to you why you need Jesus as savior . You are damned to hell for commiting one sin , murder or telling a lie does not matter , if you commit one sin it's enought for you to go to hell ( James 2:10 ) . Punishment of sin ( Romans 6:23 , Revelation 20:14 ) . You would die 2 times if you are not saved , first your body dies when you die , 2nd death is eternal death in Lake of Fire . God knew that he will need to pay debt of sin so he alredy prepared a way to take you to heaven , by giving you his only begotten Son ( John 3:16 ) . Jesus died for your sin , according to scriptures ( fullfilled many prophecy thousand year before he came ) , was burried , rose again the third day fullfilling scriptures , it was proof that he is able to resurrect you aswell on the last day . After you believe this , you are sealed with Holy Spirit of promise and you are born again ( Ephesians 1:13-14). After you are born again , you cannot be unborn , when God give you free gift of eternal life in 1 Cor 15:1-4 , then just accept him and it's all you have to do , if you had to pay for a gift then it's not gift in first place , if God would take that gift away from you he would be thief , because once you take it then it's yours .Moreover if you have eternal life and could lose it , it would have to not be eternal life in first place . Now good and bad works . Every thing you do you want to do in Jesus name , every thing you do for yourself you do in your name . For every thing you do in Jesus name you get reward in heaven , for every bad work in your name you get trash which will be burnt up before your eyes in heaven ( 1 Corinthians 3:13-15 ) . You need to see that you are not burning , but your works are burning here , you yourself are alredy in heaven saved at this point . About eternal security , you can read parable of prodigal son , he took his father's money and blow it , it was his inheritance , moreover it was terrible because he asked for inheritance when his father was still alive , that was really sick thing to to back then , because it would be like wishing your father to die so you can inherit when he die . He got inheritance from father and left , blow it away on party , then he repent and come back . He lost his inheritance , but he never lost ability to be son . He was always son , before he lost money and when he lost money , he was always saved . Therefore if I decided to never get legally married, would that ensure I go to heaven? I understand you go to hell for cheating on your spouse. Do you actually know what Christianity is all about? May I suggest checking the web site christianityexplored to find a church in your area where you can sign up to a course to learn about Christianity with the embarasment of admitting to your pastor that you don't know what he's been preaching about.